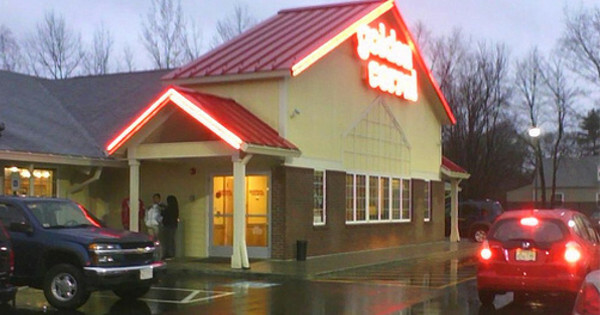 A man is suing Golden Corral Corporation for 2 million dollars, after being literally thrown out of one of the chain’s restaurants by the employees, last Thursday. According to witnesses, the 51 year old man from Massachusetts, was expelled from the restaurant after he then spent more than 7 hours on-site, ingesting a quantity of food which has been estimated between 50 and 70 pounds. 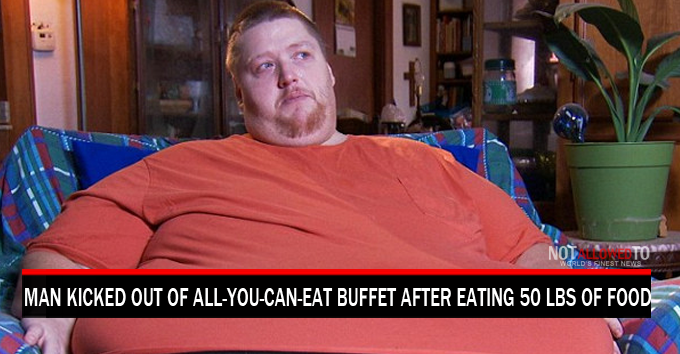 Despite the fact that the restaurant advertised the buffet as “all-you-can-eat”, the manager of the restaurant seems to have lost patience at some point, telling him that his meal would be free but asking him to leave. The manager’s intervention angered Mr Fleming, and a brief altercation took place before he was finally pushed out of the restaurant. He immediately called the police and filed a complaint against the restaurant, and he intends to make the people responsible for his mistreatment, pay for their actions. Mr Flemming says the employee of the Golden Corral did not use any insulting language, but he claims that the disgust that was visible on their faces has left him with some deep emotional wounds. The direction of the restaurant chain quickly issued a press release announcing that the decision to expel Mr. Flemmings was a regrettable personal initiative from an overzealous franchise manager. They also said that some financial indemnities had been offered to compensate the damage suffered by the victim, but had been refused. Mr Flemmings confirmed that he had been offered a significant amount of money by the company, but he is convinced that he can get more if he goes to court.